Forget bathing suit season—it’s time to start carb-loading. 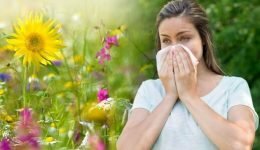 Panera Bread is giving us a delicious reminder that comfort food season is inevitable, and is testing a new item on their menu that will surely warm your soul. Starting on August 5, the restaurant chain will be testing double bread bowls in the lucky city of Philadelphia. 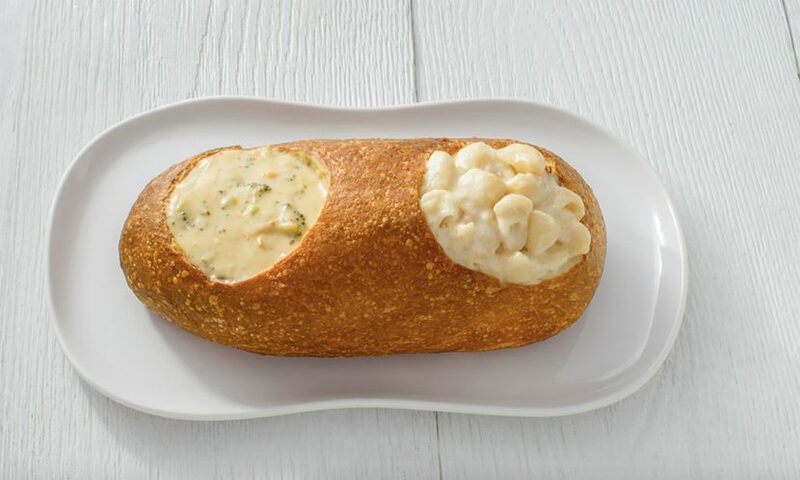 Rather than their iconic bread bowl which is scooped out and filled with your choice of a hot entree, this “bowl” comes as an oblong loaf and features not one, but two hole cutouts so you can eat soup and macaroni and cheese at the same time, fulfilling your lifelong dreams. Other menu items that can be ordered in the bowls include options like baked potato soup, chicken tortellini alfredo and their new Baja mac and cheese, which is topped with pico de gallo, avocado and cilantro.